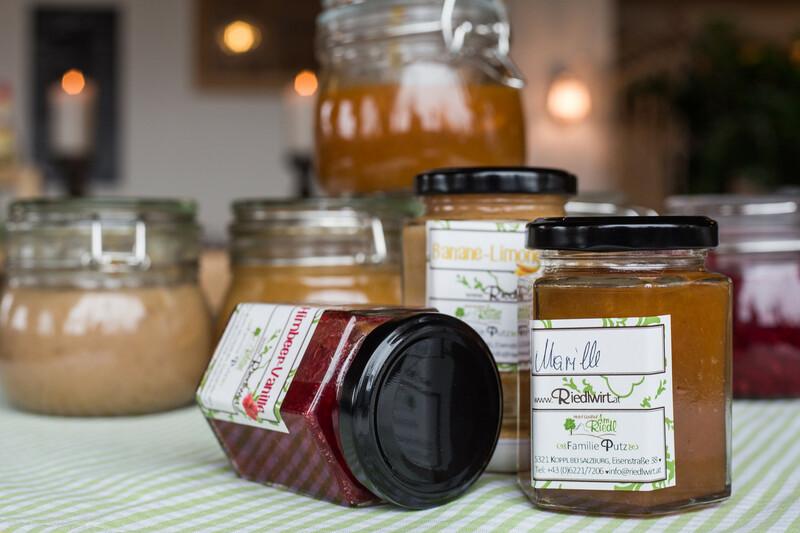 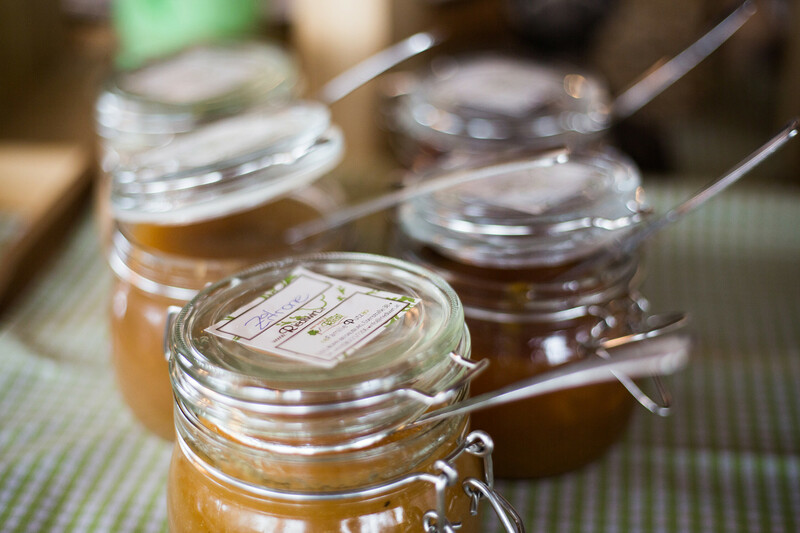 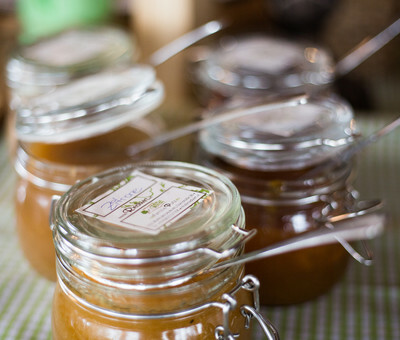 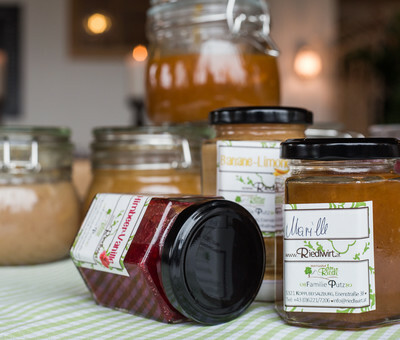 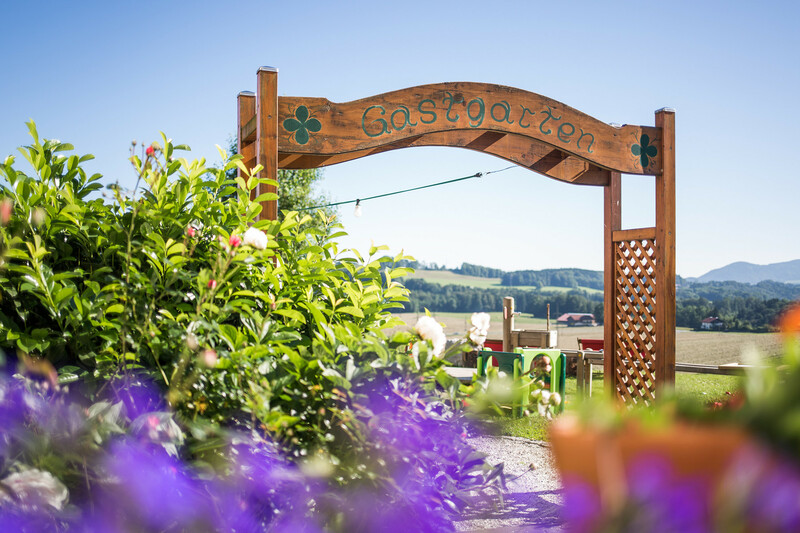 Local products, homemade treats, marmalade made by hand, regional honey and fresh milk and dairy products from the local Salzburger Milchhof dairy: every day at the Gasthof Am Riedl starts off with many delicious delights. 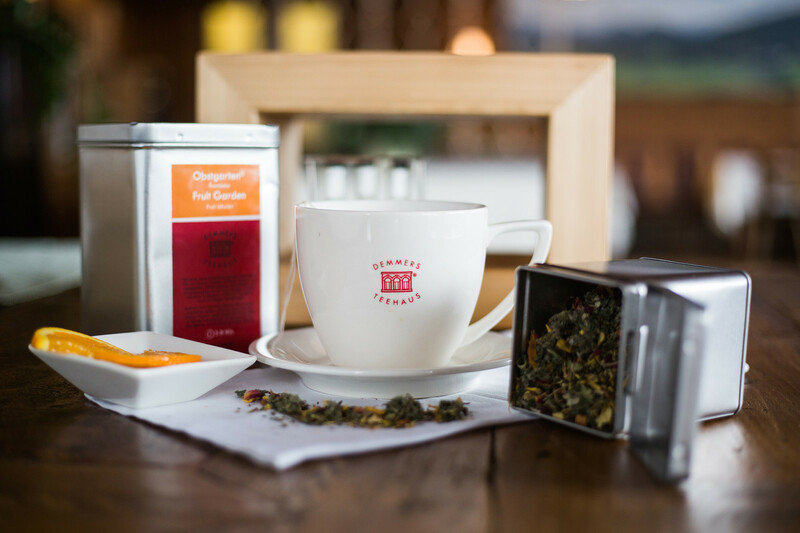 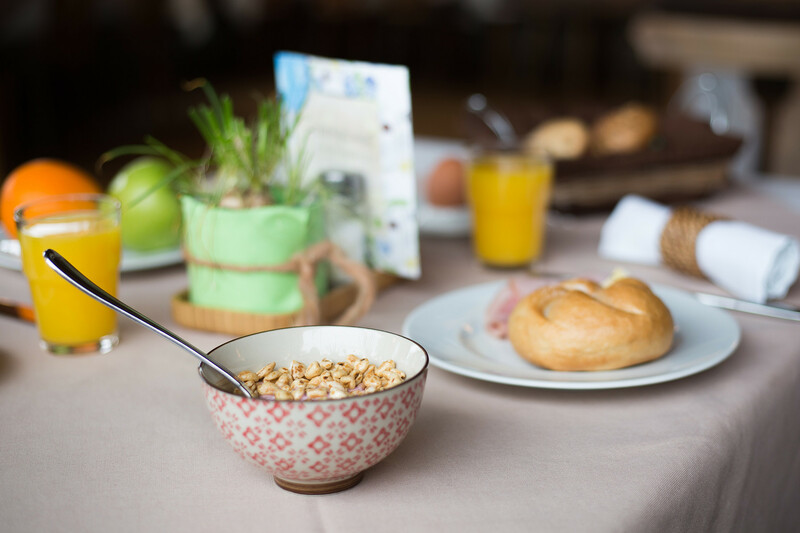 It doesn't matter if you choose to dine in our rustic dining room or outside on our terrace in summer, or if you are a hotel guest or just visiting for breakfast: enjoy a very special morning at the Riedlwirt – every day from 6:30 to 10:00 am! 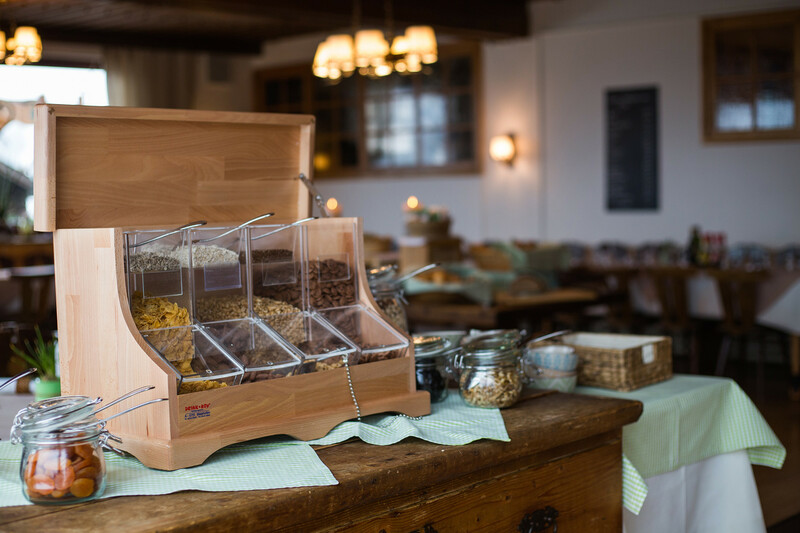 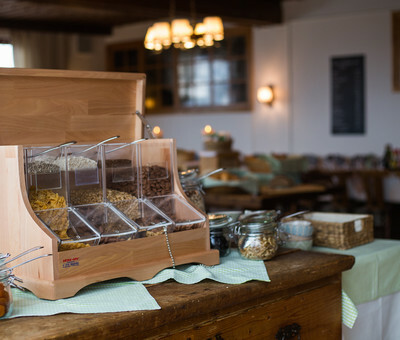 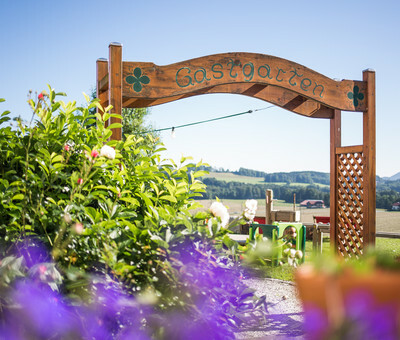 Local products, homemade treats, marmalade made by hand, regional honey and fresh milk and dairy products from the local Salzburger Milchhof dairy: at the Gasthof Am Riedl your day will begin with many delicious things. 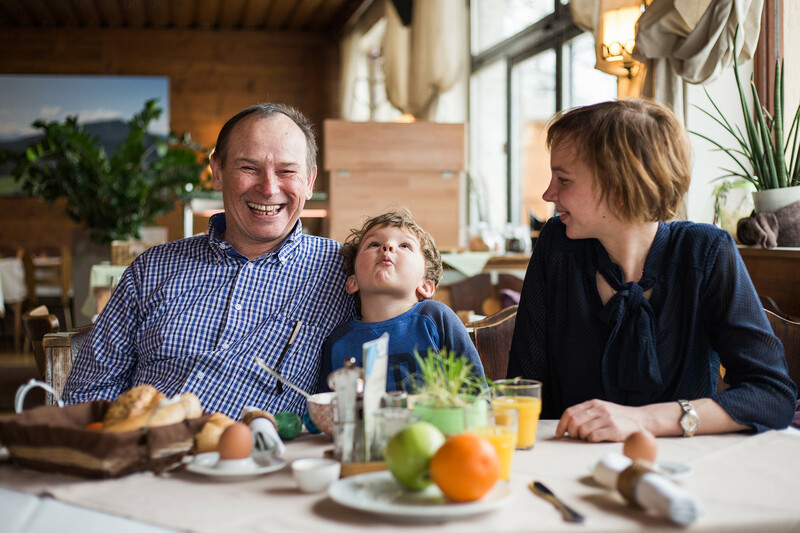 It doesn't matter if you choose to dine in our rustic dining room or outside on our terrace in summer, or whether you are a hotel guest or just visiting for breakfast: enjoy a very special morning at the Riedlwirt! 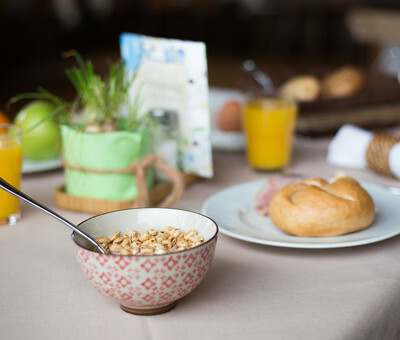 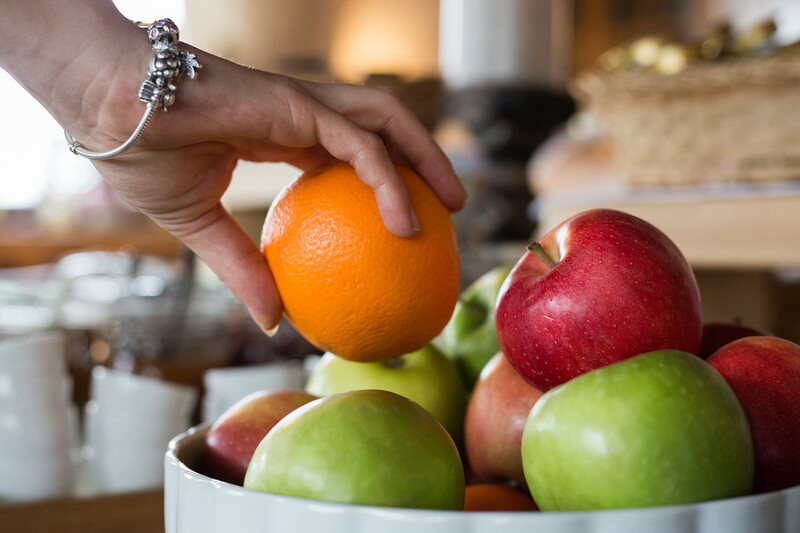 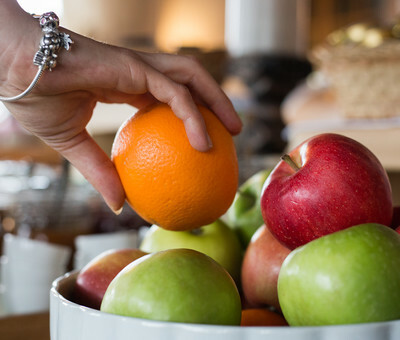 Savour breakfast not only in our dining room, but also outside on the sunny hotel terrace. 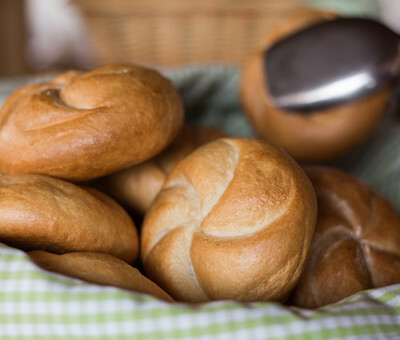 Enjoy the sun on your face, a fresh bread roll in your hand and a view of the beautiful surroundings. 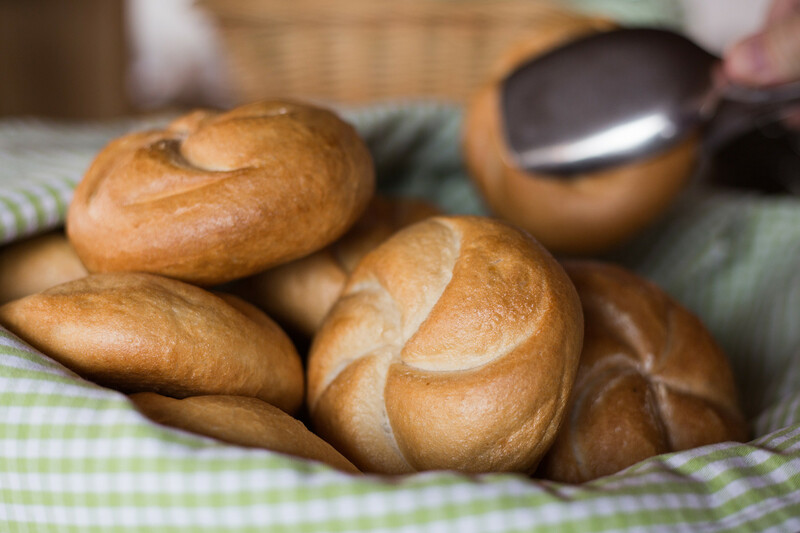 Get even closer to the great outdoors with our "Breakfast Picnic": we will be happy to pack a breakfast picnic basket for the entire family. 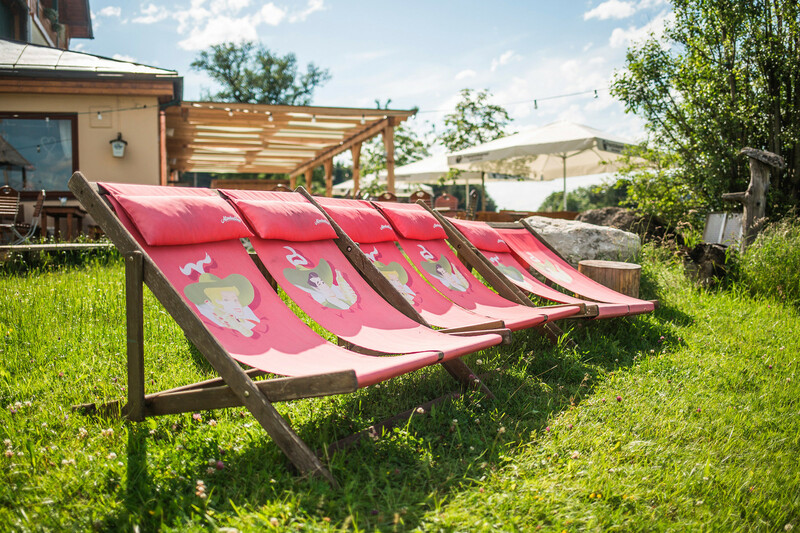 The sprawling lawn next to our adventure playground is the perfect place for a morning picnic since it offers something for both parents and kids: whilst parents are waking up with a great cup of hot coffee, little ones can get their day started with a fun trip down the huge slide.